VK Liew, left, with Chief Justice Richard Malanjum and other court officials on Thursday after the official opening of the new Kota Kinabalu court complex. 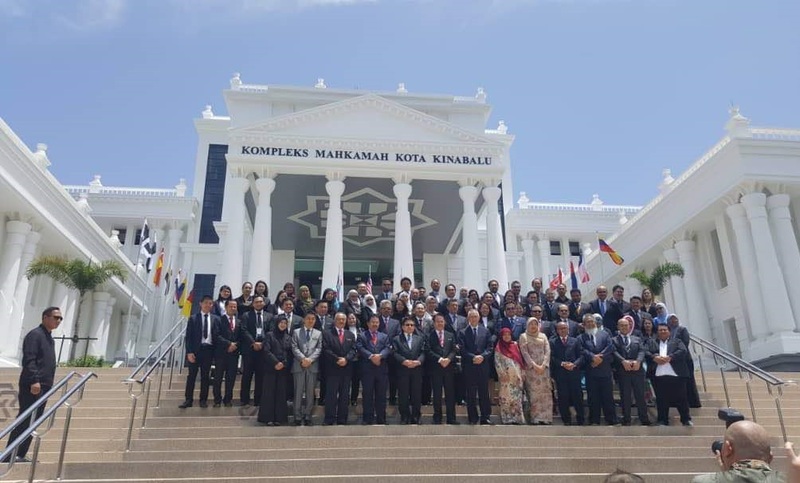 KOTA KINABALU: The proposal to recall and reissue identification cards (ICs) in Sabah may set a precedent for other states to demand the same, said the de facto Law Minister in the Prime Minister’s Department. 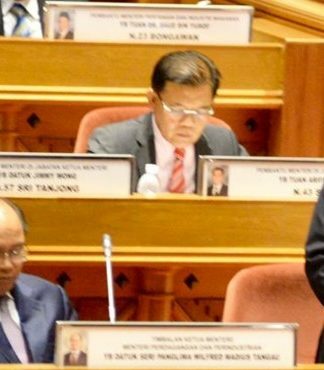 Datuk Liew Vui Keong said many political parties in Sabah have been pushing for the state to have its own IC. “I think if we (Sabah) start talking about that, then when Sarawak and peninsular states also ask for their own IC, it will be too complicated. 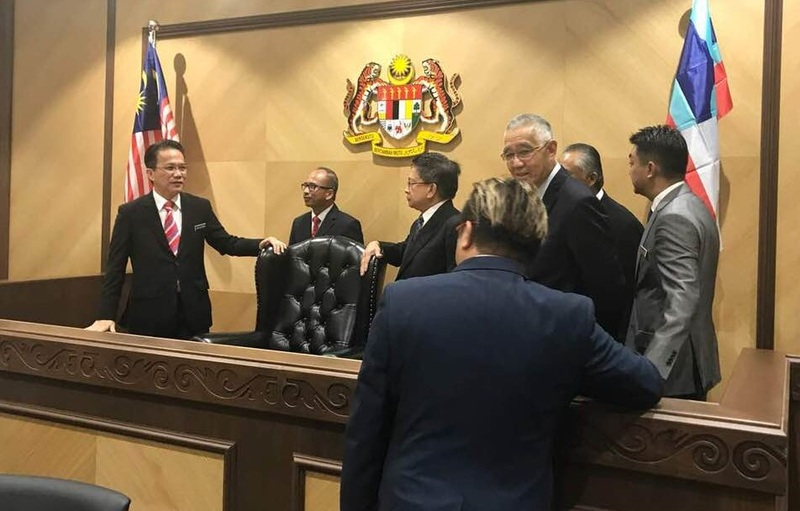 “In fact, if we have too many ICs for the various states, it would not be practical,” he told reporters at the new Kota Kinabalu court complex on Thursday (Aug 9). “We have to look at coming up with a formula as to how we can resolve the issue of identifying illegal immigrants among Sabahans,” he added. A group photo after the handing over the new Mahkamah Kota Kinabalu Thursday morning; from the Federal government. 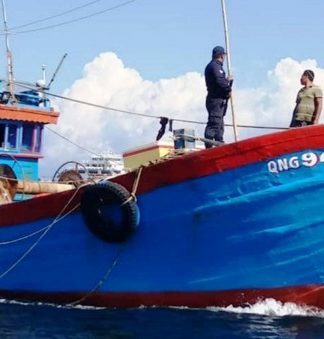 Earlier this week, United Pasokmomogun Kadazandusun Murut Organisation (Upko) declared that it will continue to pursue its proposals in the Royal Commission of Inquiry (RCI) on the longstanding issue of illegal immigrants in Sabah. 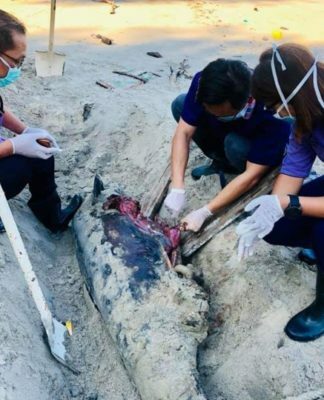 Acting president and Sabah Deputy Chief Minister Datuk Seri Wilfred Madius Tangau said the party stood firm on the issue of recalling and reissuing of ICs in the state. He suggested that the State Government should apply biometric technology to prevent the issuance of illegal ICs.